All that is good begins with a SMILE. We are also proud to announce the addition of a digital impression scanner to our practice, known as the Itero Element. This device allows us to take an impression without using anymore of the "goop" that people dislike. This scanner cuts the turnaround time for lab cases in half! Thank you for visiting our website. 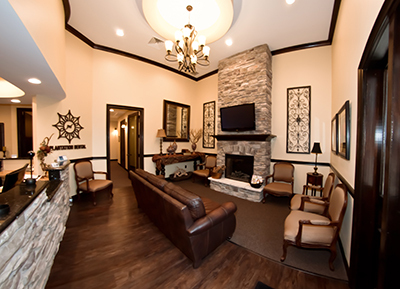 We hope you’ll make an appointment to visit us at our office and let us transform your smile! We alternate between M-Th and T-F work weeks. Very personable and professional establishment. No rush service and very detail oriented. Ever since I started using this establishment the health of my gum improved significantly that I now visit them twice a year. Not only that they have the best crew but also employ latest equipments that allows patients to get the best care. Try them once and you will be amazed as how really good they are.